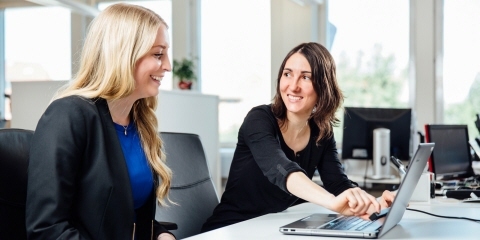 Tobii Pro eye tracking hardware and software solutions enable business and science professionals to gain real insights into human behavior. With training, extensive knowledge resources and support we teach and help you to become successful in using our products in your research. Software tool enabling eye tracking data collection and analysis from 3D virtual environments. It integrates into new or existing Unity assets and provides instant access to analytics and visualization outputs from eye tracking, navigation, and interaction data. Web-based UX tool for quick and easy user testing of web-sites or digital products. Live viewing of where the user is looking provides immediate insight that fits into agile workflows. Recordings, remote sessions and chat feature facilitate collaboration and speeds up decision making. A screen-based eye tracker which captures gaze data at 60 Hz and is designed for fixation-based studies. This easy-to-use, robust research system is an ideal entry point for those considering beginning eye tracking research or those wishing to take their eye tracking research out of the lab environment. Screen-based eye tracker capturing gaze data at 30 or 60 Hz. This compact research system is perfect for studies outside of the lab, and it is designed for fixation-based research. 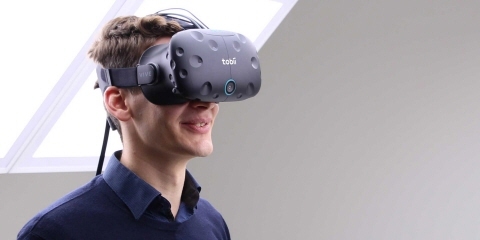 Elevate your consumer and user research with implicit visual behavior studies, designed and executed by Tobii Pro’s eye tracking experts. A two-hour virtual interactive session that will help you to install and learn how to operate your eye tracking system. Provides a basic understanding of the hardware, the software, and how to use the system. 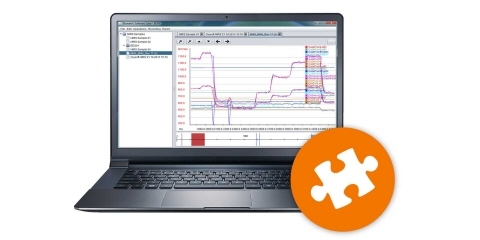 Free software to help manage your screen-based eye tracker. This application helps set up the eye tracker with or without a screen, and it assists with user calibration, and troubleshooting. Depending on the eye tracker model, you can also use it to change settings and update the firmware. GSR (galvanic skin response) sensor for measuring the electrical conductivity of the skin, which provides a measure of psychological arousal. Integrated with Tobii Pro Lab for the synchronized recording of GSR data and eye tracking data from our screen-based eye trackers. This Integration Kit enables for an easy integration of eye tracking data from Tobii Pro Glasses 2 wearable eye tracker with motion capture data from Qualisys. The latest E-Prime Extensions for Tobii Pro 3.2 combines the power of E-Prime with Tobii Pro eye trackers and Tobii Pro Lab. A simplified 2 in 1 solution enables running sophisticated eye tracking experiments using E-Prime's powerful experimental design and stimulus presentation features while processing the raw gaze data in Pro Lab. 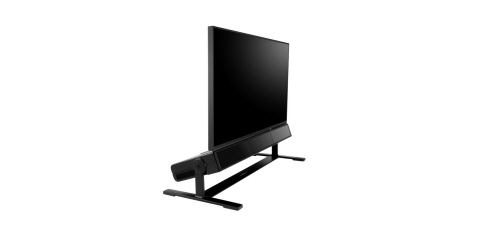 Mounting solution for mobile device testing using the Tobii Pro Nano, X2-30, X2-60 or X3-120 eye tracker. Works with phones, tablets and other similarly sized devices or objects. 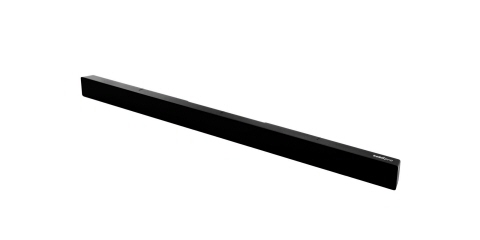 Device by Cedrus® for synchronizing stimuli events with eye tracking data from the Tobii Pro Spectrum eye tracker and physiological data with real-time temporal precision. Accessory external processing unit for performing gaze calculations externally in setups with the Tobii Pro X3-120 eye tracker. Complete solution for advanced user experience and usability testing. This package enables web designers and user experience professionals to create visualizations, access behavior metrics, and to get direct user feedback through the use of live viewing. It can be used with mobile phones, tablets, laptops, or computer monitors. 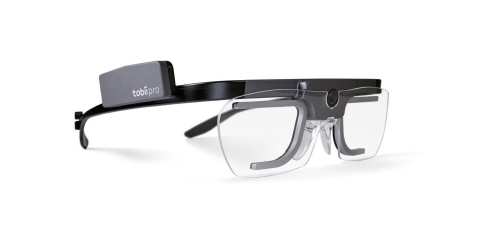 Tobii Pro Glasses 2 package for qualitative research. This package includes everything you need for qualitative live viewing studies in the field: you can control your test, and record and live view eye tracking data. A wireless feature has been added for remote live viewing. Discontinued product. 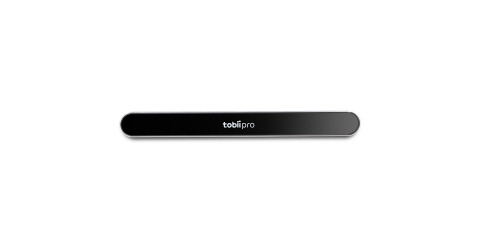 Has been replaced by Tobii Pro Analytics SDK 3.0. Do I need another biometric tool?